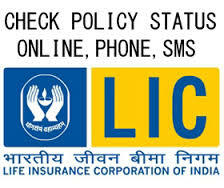 How to get LIC Policy Status Via SMS? Hence this service had never gained too much popularity. However, it is a very good service provided directly by the insurance company itself and its authentic data which can be availed by people. This service of getting to know the policy status and details via SMS is a free service provided by LIC only by sending the relevant text messages to the specified number and getting authentic data regarding the same. This service had been created by LIC to enhance policy servicing ease without having to contact anyone or walking to the branch. Both the processes are different and hence have been mentioned separately. PREMIUM: To know about the Due Date of the next Premium according to the records of LIC of India. REVIVAL: If the policy has been lapsed, then this keyword will provide the amount due to revive the policy. 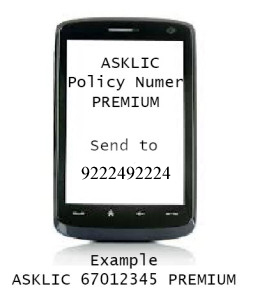 ASKLIC 123459876 PREMIUM and send the SMS to 9222492224 to know about the Due Date for the next premium as per LIC’s records. CHQRET: To know if the information for any cheque payment, etc. ASKLIC 123459876 AMOUNT and send the SMS to 9222492224 to know about the Annuity Amount as per LIC’s records. 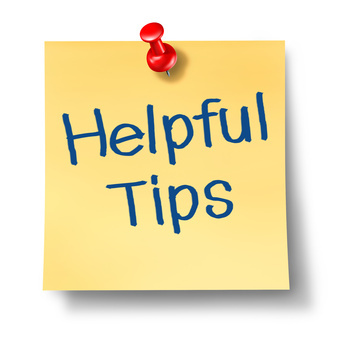 2 Comments on "How to get LIC Policy Status Via SMS?"